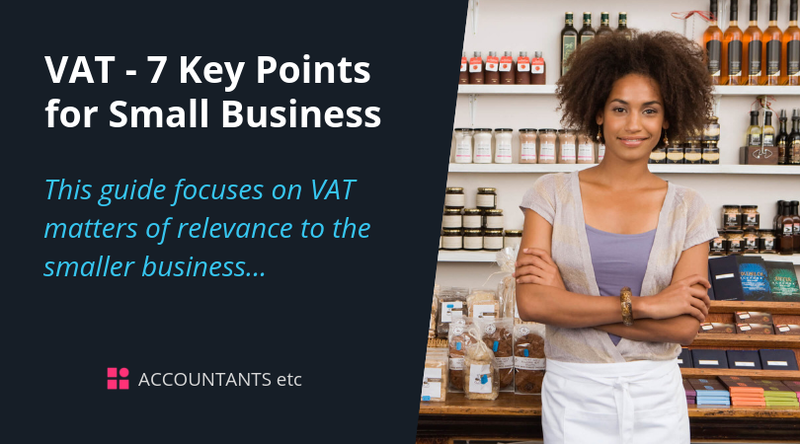 This guide focuses on VAT matters of relevance to the smaller business. 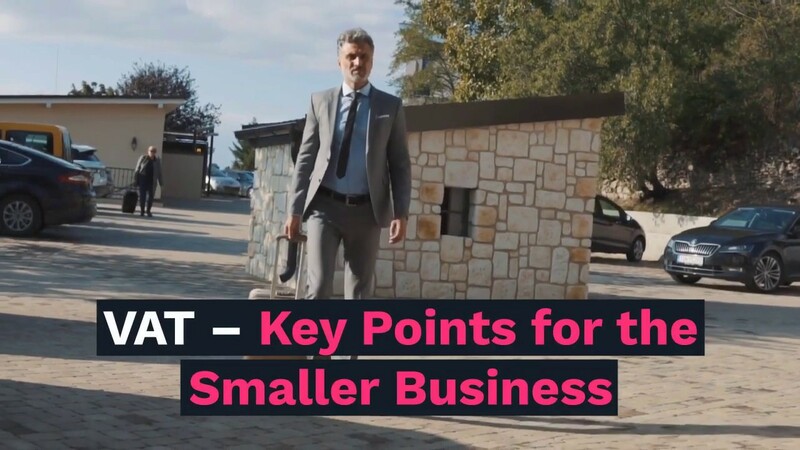 A primary aim is to highlight common risk areas as a better understanding can contribute to a reduction of errors and help to minimise penalties. Another key ingredient in achieving that aim is good record keeping, otherwise there is an increased risk that the VAT return could be prepared on the basis of incomplete or incorrect information. A trader supplies and invoices goods on 19 October 2017 for payment by 18 November 2016 (ie a normal 30 day credit period). The earliest opportunity for relief if the debt is not settled would be 18 May 2017. The relief would be included in the return into which this date fell, depending on the return cycle of the business.